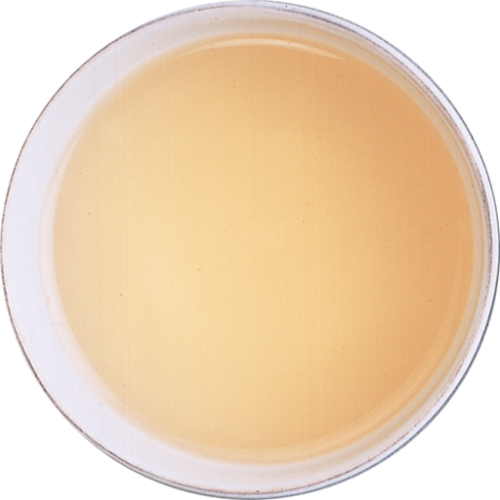 A sublime tea, that is rare and handmade from an unique variety of Camellia Sinensis. 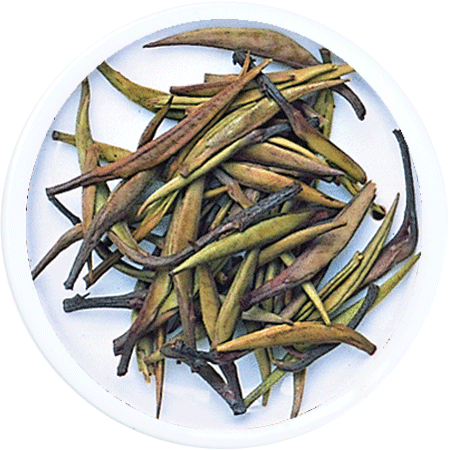 This revered white tea is grown on our Kataboola Estate where only the fresh buds of the tea plant are hand picked at dawn, protected in silken pouches and then dried under filtered sunlight. 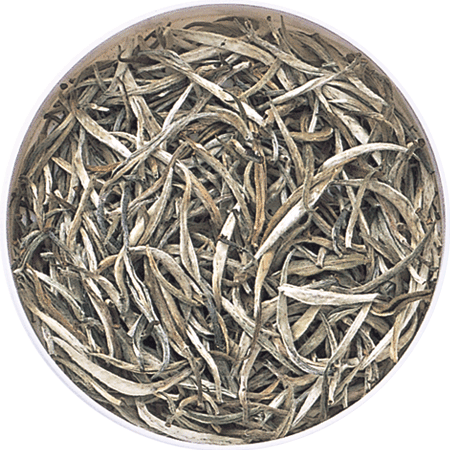 The characteristic silver, needle-like buds with their velvety texture, produce a pale brew that is supremely delicate. This is a light tea, prized for its gentleness. It demands respect in its preparation and yields hints of pear, honey and a lightly herbal embrace. 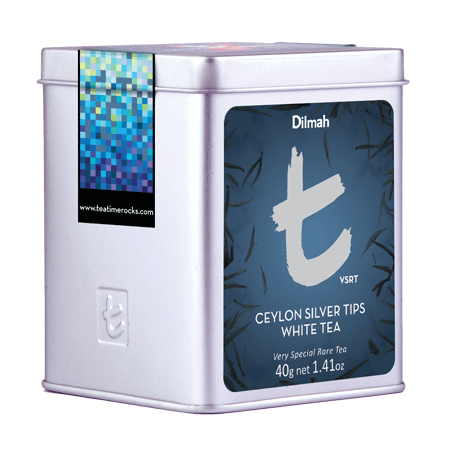 The beauty of the buds, and their transformation, enhances the serenity in this unique Ceylon Tea.